This unique guide is perfect for the reader who longs to explore the beauty of the Appalachian Trail, sleep in a comfy bed each night, and avoid carrying a heavy backpack. A variety of day hikes, from easy to challenging, are described in detail along with stories from the authors’ own time on the trail. Like well-traveled family friends, the authors also offer tips about unexpected treasures in the towns that surround the trail, including cozy inns, museums, historical sites, and other favorite places they’ve visited and loved. 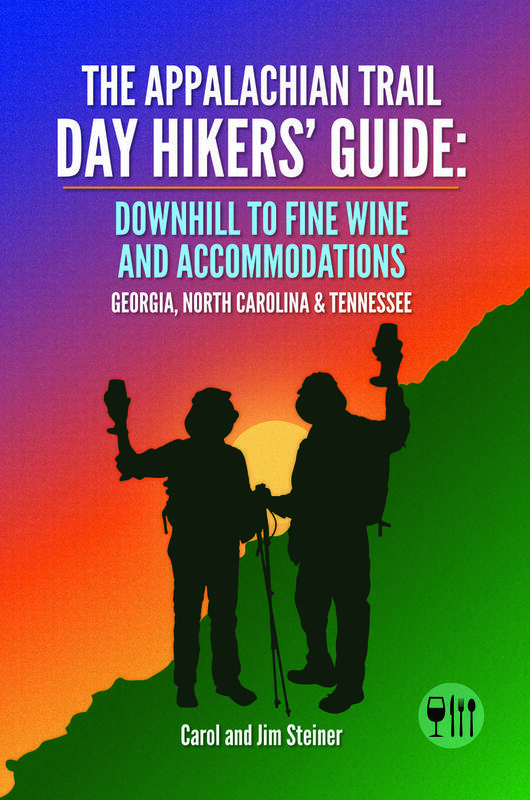 Carol Steiner and her husband, Jim, are the authors of The Appalachian Trail Day Hikers’ Guide: Downhill to Fine Wine and Accommodations—Georgia, North Carolina, and Tennessee. Since Carol retired from the field of public health, she and Jim have hiked more than 800 miles of the Appalachian Trail. They plan more books in their series on day hiking the Appalachian Trail. Carol (trail name: Ink Pen) plans the logistics of the hiking trips that have taken the couple through 10 states as they’ve walked sections of the trail. While her husband (trail name: Inspector Gadget) mans the camera, she records her memories in a journal so that the adventures can be shared with readers. Memorable sights along the trail include long tunnels of rhododendron and mountain laurel blooms as well as the gravestones of two brothers who lost their lives fighting in the Civil War. In addition to discovering the wonders of the trail, the couple loves exploring the towns along its path. Their hiking trips are made richer when topped off with visits to vineyards or museums, forkfuls of mouthwatering barbecue, and stops at other hidden gems that can be found close to the trail. 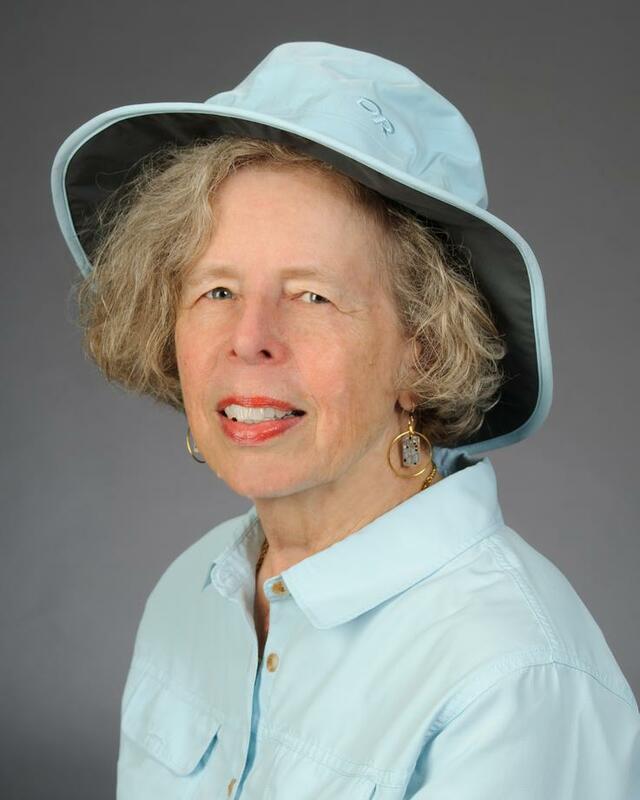 Carol is a retired state public health section director as well as a former college professor and public health nurse. She has authored more than a dozen articles for scientific and professional journals. In 1991, she received the Dorothy Barfield Award for scholastic achievement in the promotion of public health in Georgia. A native of Northwest Florida, she is also a private pilot who has explored the airways from California to New York.